1981 marked Nigel Mansell’s first full season of Formula One, after starting a trio of races for Lotus in the previous year’s campaign. 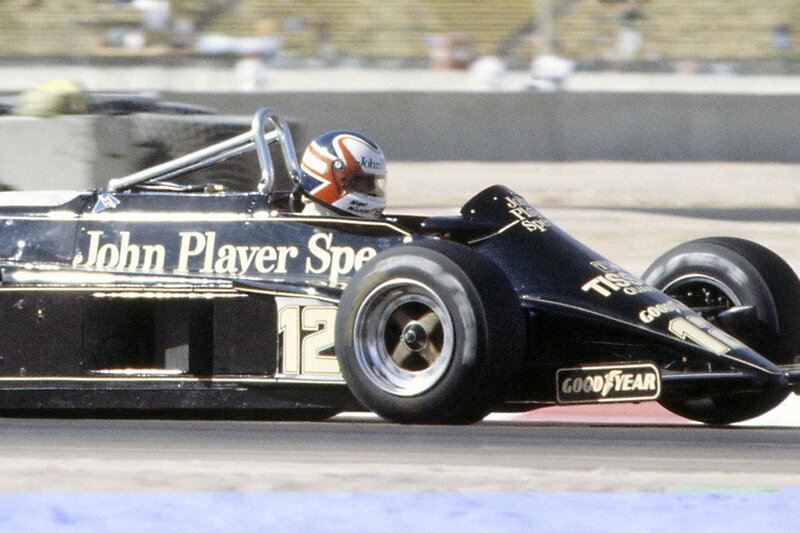 After Lotus switched from Essex to JPS branding partway through 1981, Nigel scored a best result of fourth place in the season-ending Las Vegas Grand Prix at Caesars Palace. These points, allied to a podium finish in Belgium and a sixth place in Spain, saw him place 14th in the drivers’ table.